is a Chapter of National Audubon Society, Inc.
Meet at 5:30 p.m. to walk the trail north from the parking area in search of early spring migrants. At 7:00 p.m., we’ll again walk the trail north and await the display of the American Woodcock. Two important questions about banning lead fishing tackle and lead ammunition in Wisconsin on the ballot (questions 85-86). Even though the vote is non-binding, please vote YES to BAN LEAD in Wisconsin. *The DNR may work towards formal legislation if we raise our voices. * Bald Eagles are regularly lead-poisoned due to eating meat from deer carcasses killed with lead shot or bullets, and Common Loons and other waterfowl suffer the same fate if they come into contact with lead fishing tackle. There are also dozens of other questions regarding fishing and hunting management on the ballot. *Those who cannot attend in person can respond using an online link during the meeting time. * From the DNR website: "The online input option will be provided through a link that will be posted on this page and will go live at 7:00 p.m. on April 8. The online version will remain open for three days (72 hours). Individuals in attendance at the Spring Hearings can choose to fill out the paper input form the night of the hearing or take a random verifiable number that can be submitted through the online system." Saturday, April 13, 10:00 a.m.—2:00 p.m.
Join Hoy as Gateway celebrates Earth Day with displays, workshops, electronics recycling, and hands-on activities for people of all ages. Visit www.gtc.edu/celebrate-earth-day for info. Rick Fare will discuss ID tips for birds, how to choose binoculars, the annual lifecycle of a songbird, and bird migration. Please register by calling Sarah at 262-681-8527. Cost is $5/person. Tuesday, April 30, 8:00 a.m.
Vote for your 2019-2020 Hoy Board members, then Tom Kroeger will explore the often overlooked roles and abilities of insects, including navigation, chemical warfare, and camouflage. Friday, May 3, 8:00 a.m.
Tuesday, May 7, 8:00 a.m.
Friday, May 10, 8:00 a.m.
Saturday, May 11, 7:00 a.m.—11:00 a.m.
Saturday, May 11, 8:00 a.m.
Tuesday, May 14, 8:00 a.m.
Friday, May 17, 8:00 a.m.
Tuesday, May 21, 8:00 a.m.
Friday, May 24, 8:00 a.m. Counting for the FeederWatch season runs November through April. Visit feederwatch.org for information. Curious of where to go look for birds? Check out these suggestions. The Wisconsin Society for Ornithology (WSO) sponsored field trips are open for anyone to attend. For a listing of Field Trips, click here. Receive chapter newsletter by email only? 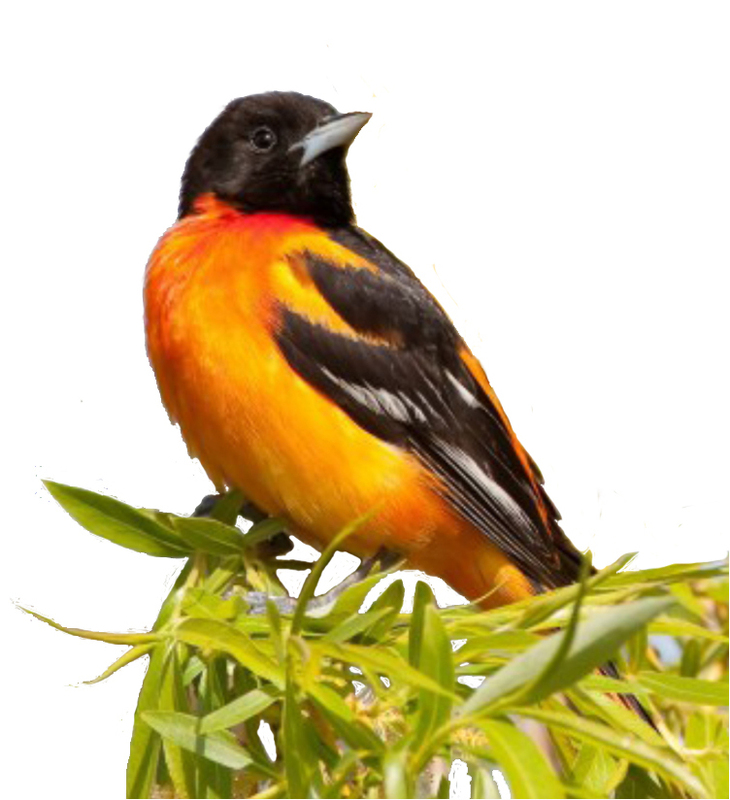 Enroll a friend or relative as a member of Hoy Audubon Society. Gift memberships are a wonderful way to help our club grow. Plus, they introduce others to the benefits of belonging to Hoy, such as field trips-both local and distant, informative programs at the monthly meetings, and social events, including the annual picnic and Holiday party. Please enter Z20 as the "Chapter Code"